Thinking about putting your home on the market? Hi, I’m Vanessa Griffin, with Griffin Real Estate Group, and I have 5 steps that will help your home sell quickly and for top dollar! Today we’re talking about step one, which is making sure your home is priced appropriately. A qualified Real Estate Professional can do a CMA, or Current Market Analysis to take the guess work out of pricing. The CMA will be based on similar homes in your area that have sold, ideally in the last 6 months. This is where it’s really important to make sure that you are working with a Realtor that knows the market in your area and that you can trust. While it’s great that your second cousin’s boyfriend’s mom just got her license, they may not be the best choice to handle what is likely to be one of the most expensive transactions you will ever make. If you’re interested in getting a Comparative Market Analysis of your home, to see what it’s worth, connect with me, Vanessa Griffin at Griffin Real Estate Group and I hope you have a great home buying and selling day! Thinking about putting your home on the market? Hi, I’m Vanessa Griffin, with Griffin Real Estate Group, and I’m back with step 2 of our 5 steps that will help you get your home ready to list, and sell quickly for top dollar! 3. Freshen up mulch in your flowerbeds. 4. Add a little color using plated or potted plants. 5. Address any wood rot or peeling paint on eaves and dormers. miss things like cobwebs, bird nests, and huge wasps nests. To see what you can to do get the exterior of your home ready to list connect with me, Vanessa Griffin at Griffin Real Estate Group. Thinking about putting your home on the market? Hi, I’m Vanessa Griffin, with Griffin Real Estate Group, and I’m back with step 3 of my 5 steps that will help you get your home ready to list, and sell quickly for top dollar! Today we are moving inside and decluttering!! Prospective buyers need to be able to see their families in the home…not yours. Take down all of the family pictures and keepsakes cluttering shelves and walls. You also want to move or remove any furniture that is blocking walkways, or making rooms feel small or cramped. Consider this a good time to get a jumpstart on moving! Box up things you won’t need over the next few months and move them to storage….when you get under contract you’ll already be halfway finished! Also, make sure you do a deep clean of your home or have it professionally cleaned if necessary and touch up any paint, especially baseboards and doors. If you want more information on decluttering your home, and getting it ready to sell, connect with me, Vanessa Griffin, at Griffin Real Estate Group. Thinking about putting your home on the market? Hi, I’m Vanessa Griffin, with Griffin Real Estate Group, and I’m back with step 4 of my 5 steps that will help you get your home ready to list, and sell quickly for top dollar! Step 4 is all about Marketing. This is where once again, it’s important to choose the right real estate professional. Today’s buyer wants to have immediate access to information about homes for sale, and usually has a really good idea of what your home looks like and what features it has before they ever step foot inside. We use professional photography for ALL of our listings, to make sure your home looks it’s absolute best online, where most buyers will see it for the first time. We also use property videos, and aerial photography when appropriate. These are just a few of the strategies we implement in our aggressive digital marketing plan to get your home in front of the right buyers. 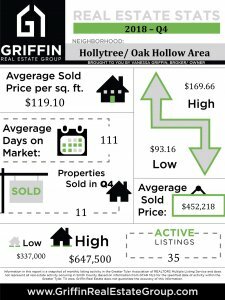 If you’re interested in talking to us about our marketing plan, and how we can help you sell your home quickly and for top dollar, connect with me, Vanessa Griffin, at Griffin Real Estate Group. Thinking about putting your home on the market? Hi, I’m Vanessa Griffin, with Griffin Real Estate Group, and I’m back with the final step of my 5 steps to help you get your home ready to list, and sell quickly for top dollar! You’ve taken my advice, you’re priced appropriately, de-clutter, scrubbed and polished, and being marketed in front of all the right buyers….now come the SHOWINGS!!! It’s important to be as flexible as possible with showings and have the home SHOW ready . You want your home to sell so make it as available as possible, don’t give a buyer the opportunity to fall in love with another home when they could have fallen in love with yours first. Many buyers stop after they find “the one” Be sure your home is clean and smells nice. If a buyer sees a home that is dirty and unkempt, they will assume you have not properly maintained your home. Make arrangements for pets. Make sure pets are secured and if at all possible, remove them from your home completely during showings, this is usually better for both the potential buyers and your furry family members. 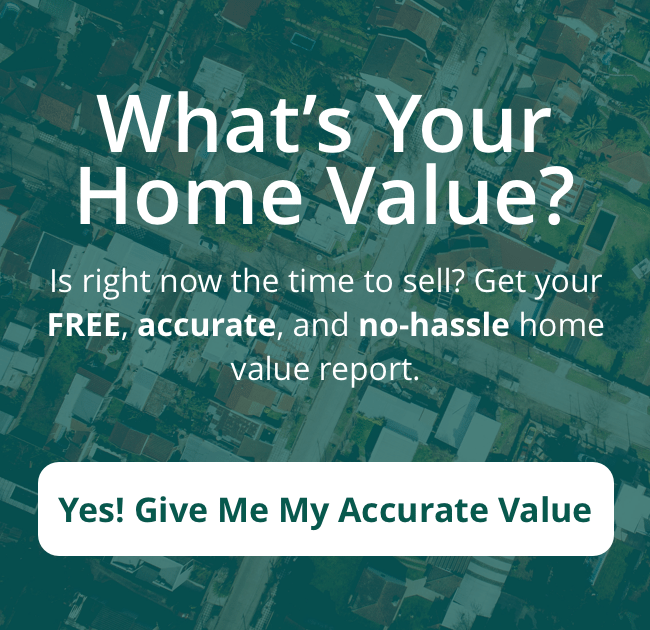 If you would like more information on getting your home show ready, connect with me, Vanessa Griffin, at Griffin Real Estate Group, and I hope you have a great home buying and selling day.